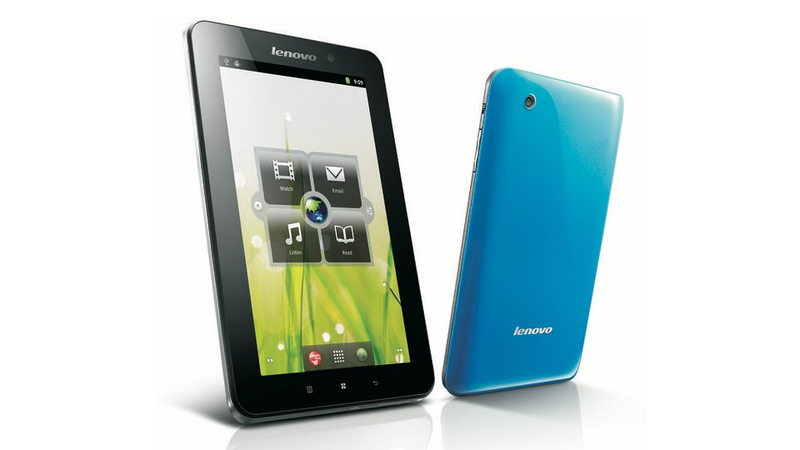 The Lenovo IdeaPad A1 is not a cutting-edge device. Nor is it a niche product that will attract a minuscule subsection of fawning geeks. But it is a 7-inch tablet that only costs $250. Your shamelessly cheap friends will be thrilled. The A1 runs on ARM's last-generation, 1GHz Cortex A8 processor and Android 2.3 (Gingerbread), which is designed for phones. Not so innovative. It has a 1MP front camera and a 3MP rear camera to go along with a 1024x600 resolution screen. It's not particularly thin, either. But according to Engadget, who got some hands-on time with it, the A1 is more impressive than its specs or price tag would suggest.